Join a dynamic, interactive roundtable with Alaí Reyes-Santos, who will lead a discussion about people and change in Northeast Oregon. Explore how DEI can build understanding, stremgthen mission impact, and ensure public benefit. Meet other organization leaders and community volunteers willing to have the hard conversations that are needed to build a better future for everyone. 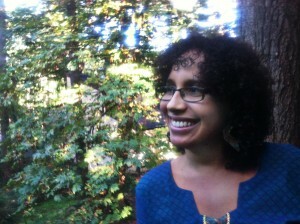 Facilitator Alaí Reyes-Santos is an assistant professor of ethnic studies at the University of Oregon and an internationally recognized activist-scholar with particular expertise around migration, Haitian-Dominican and Dominican-Puerto Rican relations, and racial and gender dynamics in the Caribbean and United States. Alaí has been involved with a number of social justice groups, including Community Alliance of Lane County, Basic Rights Oregon, and INTEGRA, a network of anti-racist scholars and organizations based in Mexico City. The sessions include lunch.The cost to attend is $25 per person per roundtable discussion. Register here for Joseph and here for Baker City. Scholarships are available; please inquire at NEOEDD, 541-426-3598. Future roundtable dates are Aug. 1 (Location in Wallowa County TBD) and Nov. 7, 2018, and Feb. 6, 2019. Details forthcoming. This program is available thanks to a grant from Meyer Memorial Trust. Business Oregon has recently provided major grants to Baker County to support business growth. 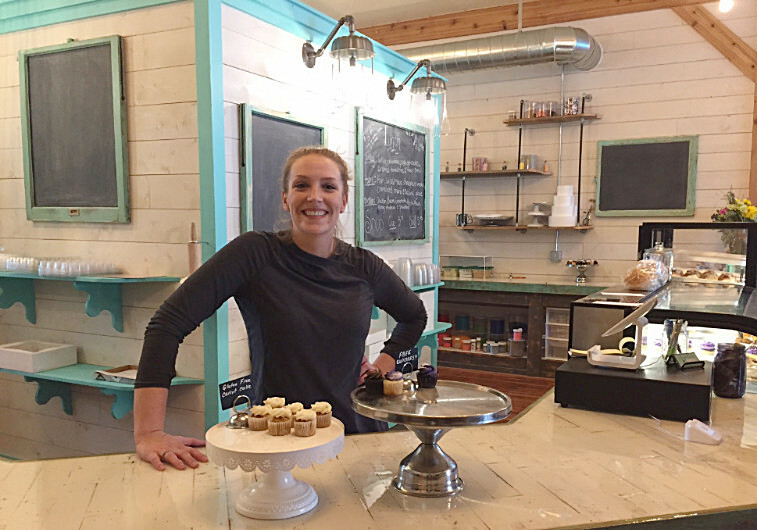 HatchLab Baker, in Baker City, in cooperation with NEOEDD, received a grant of $72,000 to continue to serve entrepreneurs in Baker County. Applicants were prioritized based on their ability to demonstrate broad commitment and meaningful support from existing local economic development and small business support organizations, and their ability to build the capacity of existing local economic development and small business support organizations, as well as, grow their collective ongoing efforts to strengthen the entrepreneurial ecosystem. The grants then provide seed funding and capacity-building support for these communities. "Oregon's many rural communities are each unique with their own assets, opportunities, and challenges," says Business Oregon director Chris Harder. 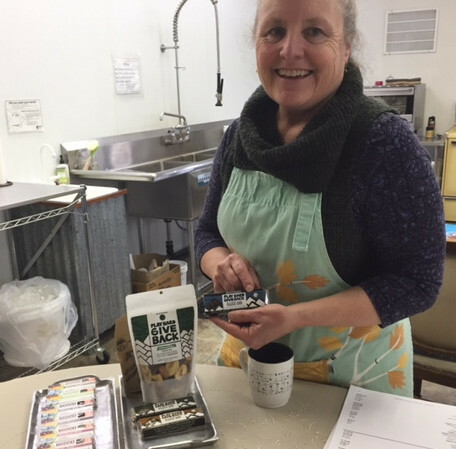 "Working with these Oregon communities to support their local entrepreneurship strategies, and help them work together to maximize their impact, can ultimately help increase rural prosperity." The 2016 Broadband Progress Report adopted by the Federal Communications Commission shows that 39 percent of rural Americans lack access to broadband speed benchmarks, versus only 4 percent in urban areas. To address that gap, Governor Kate Brown authorized Business Oregon to use $500,000 from the Strategic Reserve Fund for a grant pilot program to advance rural broadband development. The City of Baker City received $137,000 to deploy a fiber distribution network throughout a 65-acre industrial park owned by the city. "Bridging the digital divide is an integral part of growing our rural economies and creating a Future Ready Oregon," Governor Brown says. News in the world of Community Public Offerings: Updates to Oregon's Intrastate Offering exemption, and the first CPO returns were issued in April! Investors who have annual incomes exceeding $100,000 may now invest up to $10,000 in any one CPO deal (previously everyone was limited to $2,500). Business owners may use the internet to attract potential investors. Business owners may raise $500,000 per deal (previously $250,000). Read the amended rules here. 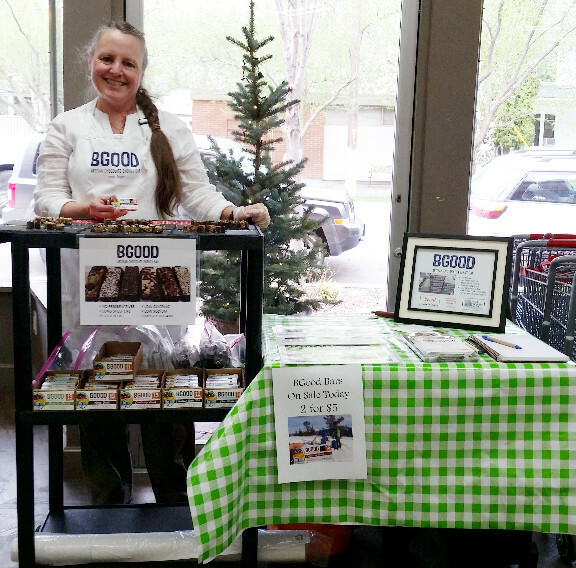 BGood Bars LLC, based in Joseph, Oregon, is the first company to provide returns to investors under Oregon’s CPO program. Owner Judy Goodman (see photos) delivered interest checks to 23 Oregonians, who invested a total of $20,000 in her business during her CPO campaign from 2016 to 2017. ODOT has bidding opportunities coming up for the Meacham area: Well water system bid due May 1 (ORPIN 730-33267-18); Standing Seam Metal Roof Replacement (ORPIN 730-33234-18); Maintenance System open house May 9 at 10 a.m. in Pendleton (ORPIN 730-12808-18; bidding in Fall 2018). Contact Travis at 541-963-1329 or email for more information. Small Business Administration offers a virtual (online) National Small Business Week conference May 1-3. Click here for more information. BMCC SBDC offers "Quickbooks Next Steps" workshop May 1 and 8 (2-part class) at 3 p.m. in Baker City. Cost $99. Click here for more information. Friends of Family Farmers hosts listening sessions for farmers and ranchers May 2 in Enterprise and May 3 in La Grande, 6 p.m. Click here to register. Shareable offers a free webinar, "Crowdsourcing, Marketplaces, and Payouts," May 8 at 10 a.m. Click here for more information. Baker County Business Round Table and Baker County Employer Council meet the second Tuesday of the month (May 8) at 8 a.m. at The Little Bagel Shop. Call the Chamber of Commerce office at 541-523-5855 for more information. Travel Oregon hosts a Tourism Listening Session May 14, 1 p.m., in Baker City. Click here to register. NE OR Network offers "Building Blocks of Health Insurance," a free presentation about health insurance in Oregon, on May 14 at 5:30 p.m. Register at 855-268-3767 or here. Government Contract Assistance Program (GCAP) offers "Government Contracting Basics" in La Grande, May 16 at 8:30 a.m.; Enterprise May 16 at 2 p.m.; and Baker City May 17 at 8:30 a.m. Click here to register in La Grande, here in Enterprise, and here in Baker City. 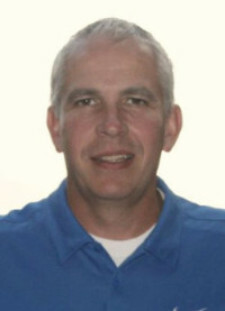 BMCC SBDC offers "Facebook for Your Business" workshop May 22 at 3:30 p.m. in Baker City. Cost $39. Click here for more information. Eastern Oregon Coordinated Care Organization (EOCCO) is working with community partners across the Eastern Oregon region, to complete a community health assessment. Participants will receive a $25 gift card. Deadline: May 31. Click here for more information. Travel Oregon offers monthly webinars of instruction for their OR Tourism Information System, or OTIS, which is a collaborative platform used for sharing and maintaining Oregon’s tourism assets. Remaining 2018 dates are Jun. 6, Jul. 11, Aug. 1, Sept. 5, Oct. 3, Nov. 7, and Dec. 5 at 10 a.m. Click here for more information. NEOEDD's board meetings are open to the public. Next meetings: Jun. 28 (Baker City), Sept. 27 (Enterprise), Dec. 6 (La Grande). Contact the NEOEDD office at 541-426-3598 for more information. In 2017, Wells Fargo entered into a $142 million class action settlement fund related to the opening of unauthorized accounts. The deadline to submit a claim with the fund has been extended to July 7, 2018. If you believe you may have been affected, you can get more information here, or call 1-866-431-8549. Oregon Heritage Commission offers matching grants to public and non-profit heritage museums. Deadline: May 2. Click here for more information. Diamonds in the Rough grants are to restore or reconstruct the facades of buildings that have been heavily altered over the years. Application deadline: May 9. Click here for more information. The Oregon Cultural Trust has coalitions in all Oregon counties and Tribes that distribute arts and humanities grants within the community. In Baker County, the deadlines are May 15 and Dec. 15; click here for more information. In Wallowa County, the deadline is Oct. 31; click here for more information. In Union County, the deadline is Nov. 1; click here for more information. U.S. Bank grants are available to support three focus areas: Work (open Apr. 1 to May 31; click here); Home (open Jul. 1 to Aug. 31; click here); Play (open Feb. 1 to Mar. 31; click here). 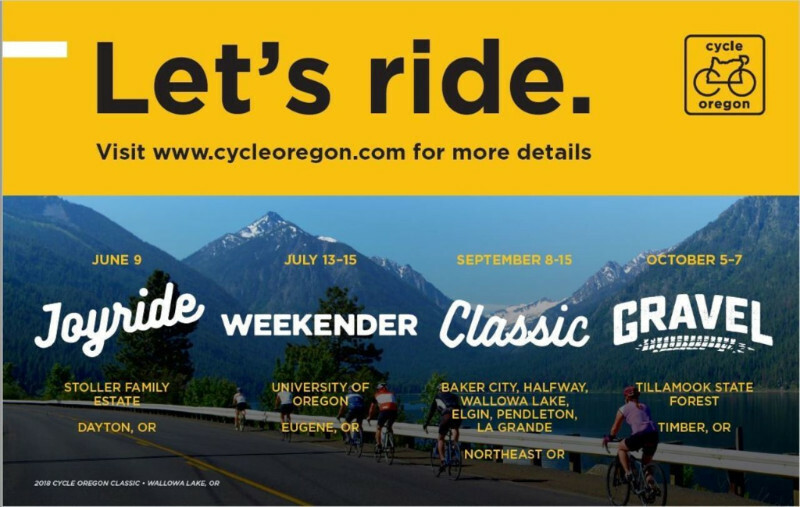 Travel Oregon's "Medium" ($20k-$100k) Competitive Grants applications due Jun. 6. Click here for more information. Job Corps is a free, residential job training program based in Nampa, Idaho. There is an orientation session the first and third Tuesday of every month (May 1 and 15) at 11 a.m. at WorkSource Oregon in La Grande, 541-963-7111. Students studying meat science at a North American university may compete for $10,000 scholarships offered by the Food Processing Suppliers Association’s Meat Industry Suppliers Alliance Foundation. Deadline: May 11. Email Ann Marie for more information. CASA of Oregon seeks a college junior or senior who is interested in financial lending and affordable housing in Oregon for an internship June 2018 to May 2019. Application deadline May 25. Click here for more information.